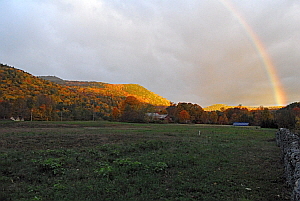 From banks, and credit unions to a wide variety of financial services, the Townshend, VT area has what you need. There are many choices of institutions for checking and savings accounts both in the immediate area and slightly south in Brattleboro. Tax preparation, book keeping, financial planning and advice, payroll services, you need not go far. The area has many local firms that can accomplish what ever task you need done.